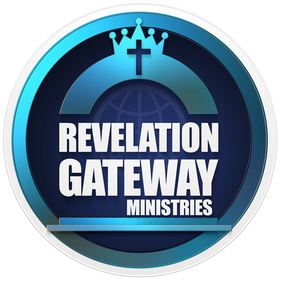 Your contribution to Revelation Gateway Ministries enables us to produce revelatory teaching materials, train more ministers and take the message of hope and healing to trauma survivors around the world. Every gift is precious to us and deeply appreciated. Please note: Contributions are not tax-deductible. Make a measurable difference by providing education and training for others. ​When you donate to the Scholarship Fund, your gift will be applied to reduce the cost of training for those called to SRA ministry. It's a powerful way to sow into the healing and freedom of the body of Christ. You can make a one-time gift, or partner with us by supporting this work on a monthly basis. With the "Donate" button below, you can designate the fund of your choice for your giving.